David Turnbull was born in 1983 in Binghamton, NY. David grew up playing violin, piano, and sadly, the recorder. 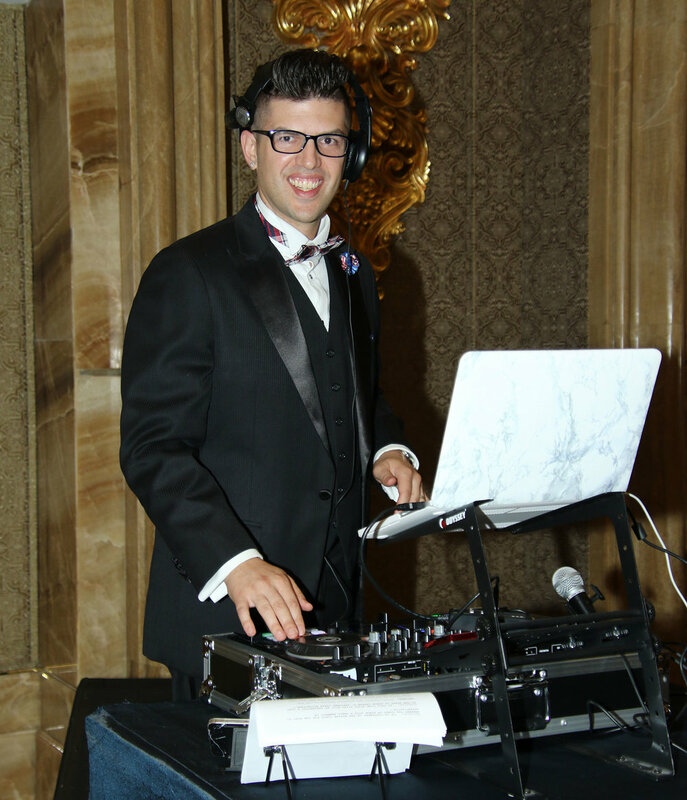 When his musical talents failed to pan out, he began making hip-hop mixtapes. Inspired by local DJ Pharoah, David dug deep into the early internet for B-sides, remixes and leaks for his small but industrious crew. After absorbing the moniker "Turntable" from a football teammate who misread his name, DJ Turntable made warm-up tapes for his basketball team and began amassing his hip-hop collection. His musical influences include 90s hip-hop, alternative rock, classic rock, trance, EDM, jazz, reggaeton, kwaito, soca, and more. 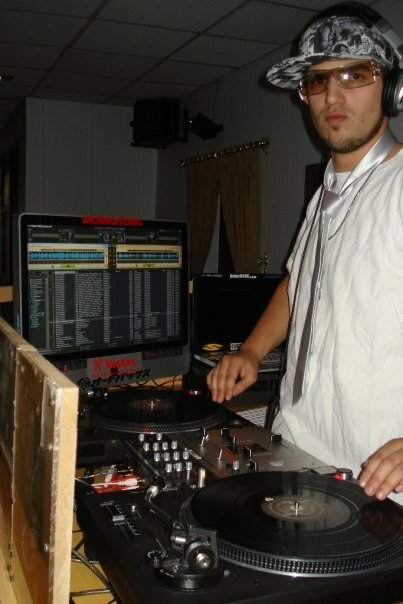 DJ Turntable apprenticed under DJ Skittles during a stint in the Middle East, where he put on his first public performance in 2009. DJ Turntable currently resides in Ho Chi Minh City, Vietnam where he occasionally performs shows. His compendium "Evolutions" mixtapes can be found alongside the Rap of Ages podcast.